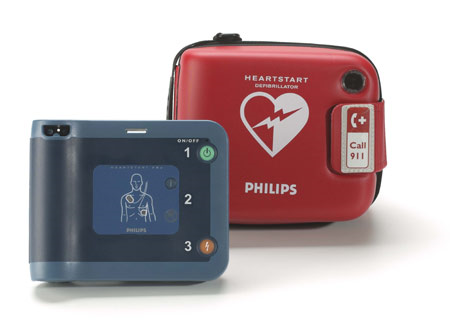 We will deliver, install a wall bracket or case, and provide an Inservice Training session to explain the specifications of the AED. Annual AED inspection service is available. We will check the AED's Readiness Status, Battery, Pads, and Accessory Equipment. A written report of the annual Inspection will be provided.